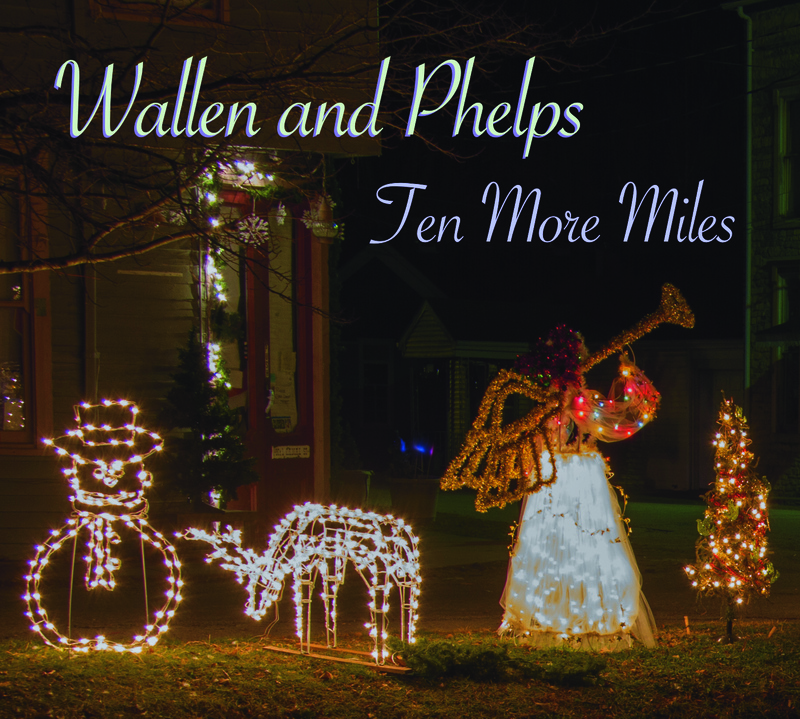 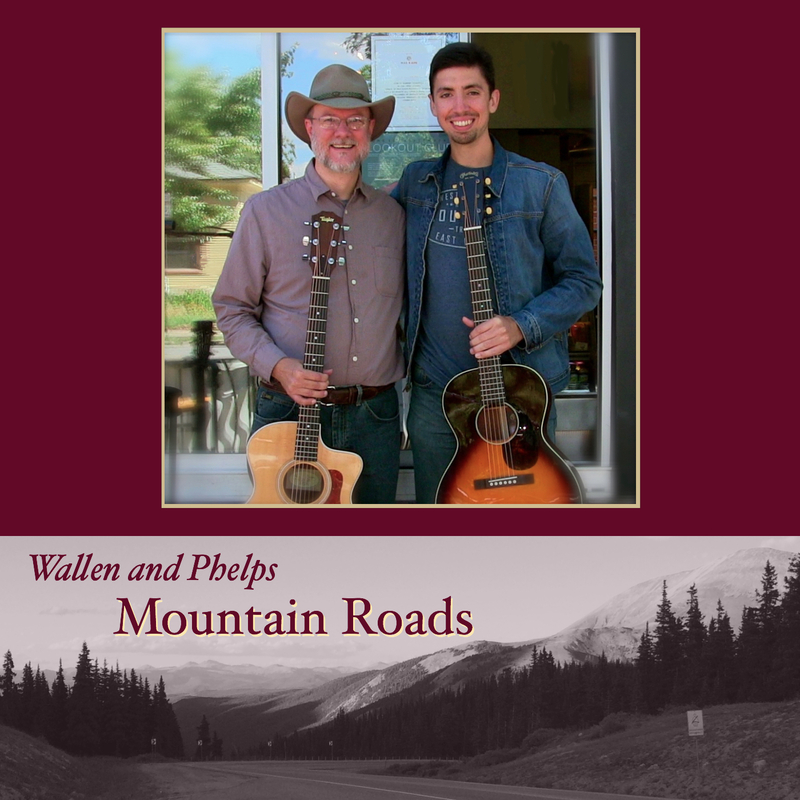 A jazz standard with vocal harmony that recalls the Mills Brothers, set to toe-tapping guitar reminiscent of Chet Atkins and Doc Watson. 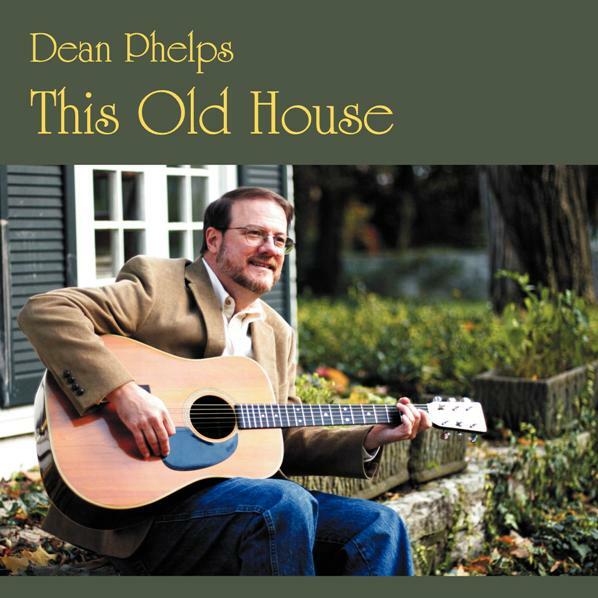 This Old House was Dean’s first recording with Indianapolis and Nashville producer Steve Creech. 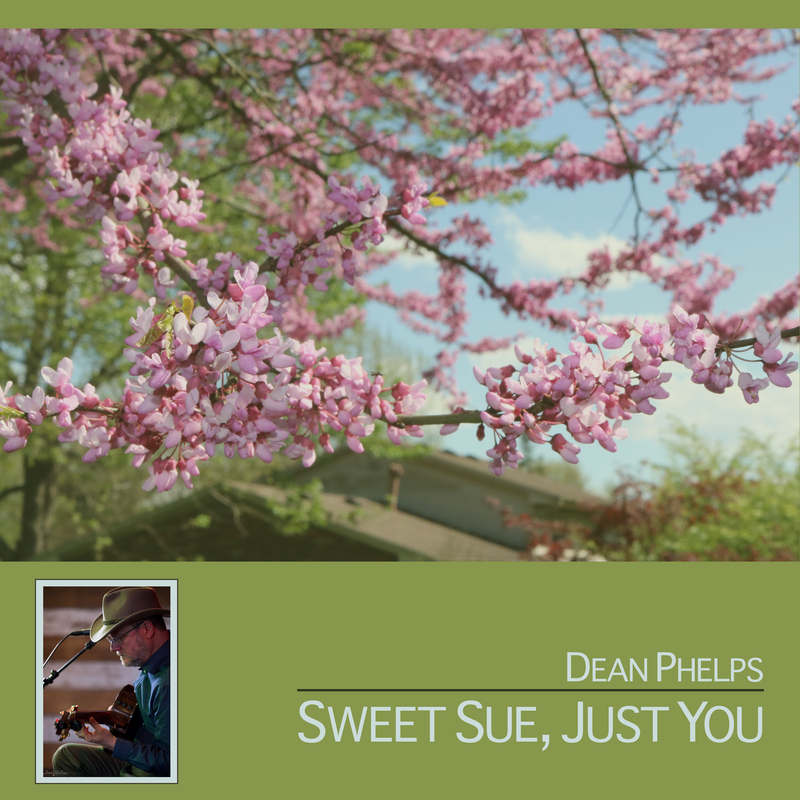 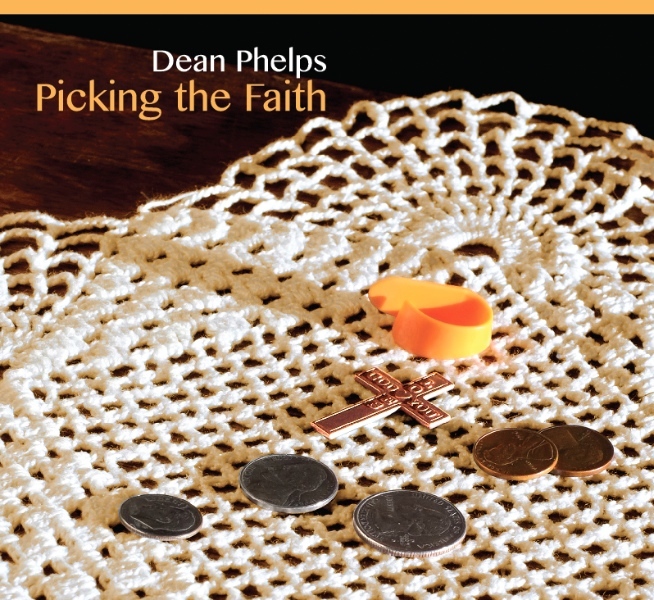 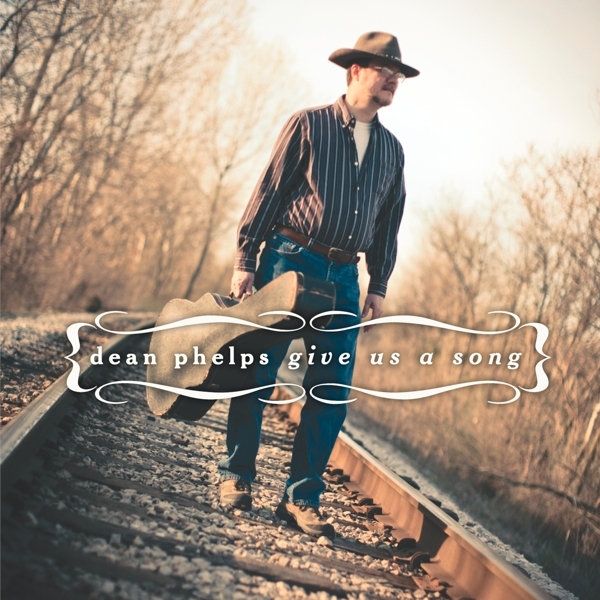 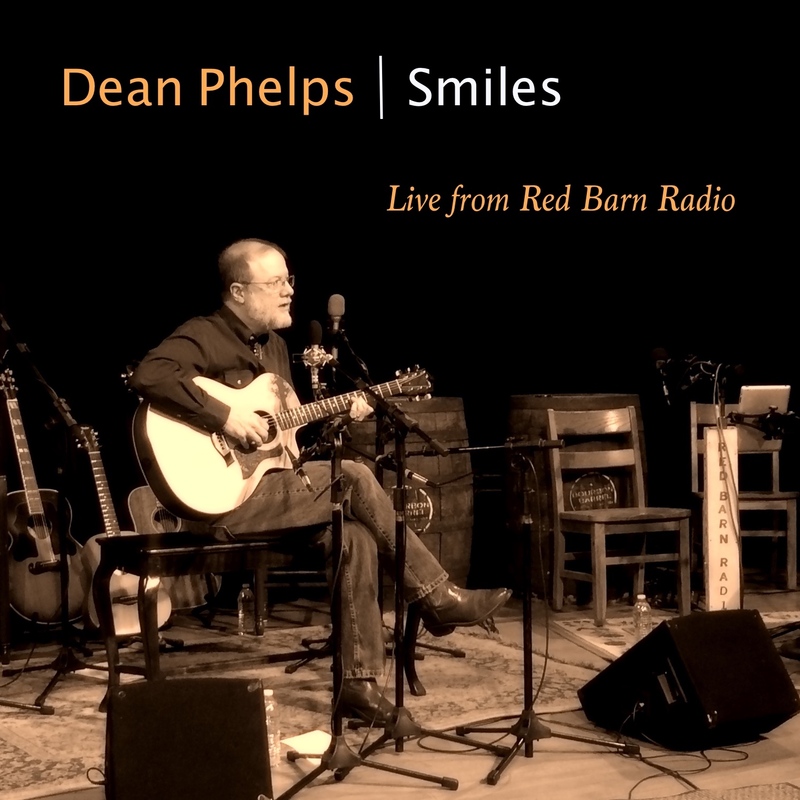 The album explores a variety of Dean’s musical influences and tells stories about people, life, and faith.